Join more than 15,000 members in Imperial and San Diego Counties. Protect the La Jolla Harbor Seals and their Pups!! The California Coastal Commission (CCC) will be deciding the fate of the harbor seal colony at Casa Beach in La Jolla on June 14th. 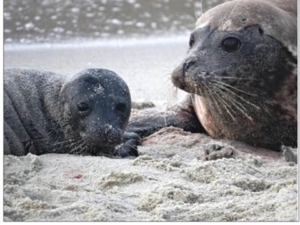 Tell the CCC you support the continued closure of the beach during the pupping season and to maintain the guideline rope to protect the mothers and their pups. The Seals will Thank You! It’s never a bad time to donate your car/boat/motorcycle and you may qualify for a tax deduction!. Select the San Diego Chapter when you donate. Looking to get active? 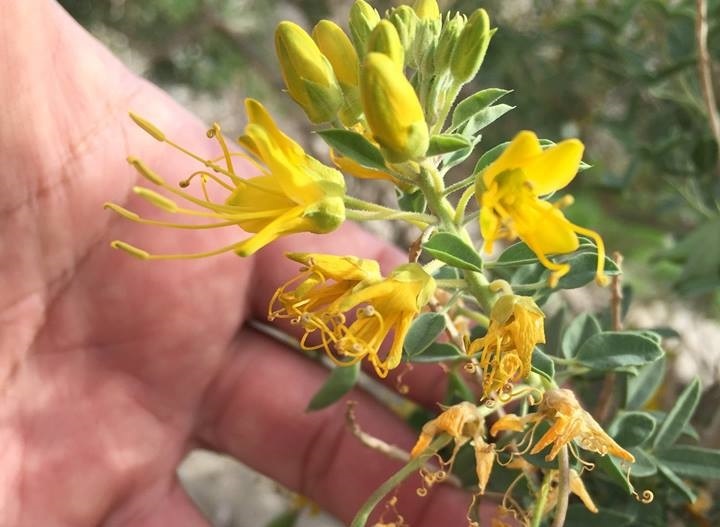 Want to help protect our natural world and communities? Let us help you find your perfect volunteer opportunity. Just fill out our volunteer form HERE and one of our Coordinators of Volunteers will get right back to you and get you going! 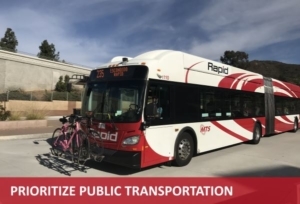 SANDAC (San Diego Activist Citizens) is a group of Sierra Club Volunteers who are looking to prioritze public transportation in the 2019 edition of the Regional Transportation Plan. Are you interested in volunteering your time to be a part of this program? 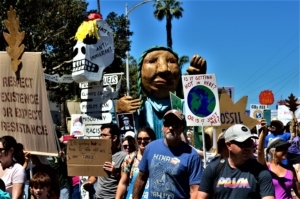 The Sierra Club is not alone in fighting for the betterment of our environment. We stand together with other outstanding organizations and individuals that educate, advocate and make significant contributions to insuring San Diego’s treasured environment is enhanced and protected. 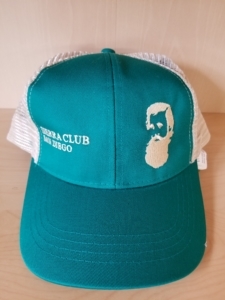 Econscious organic/recycled ball cap with John Muir silhouette and Sierra Club San Diego. 70% certified organic cotton, 30% recycled polyester with adjustable closure. Looking for that special gift? 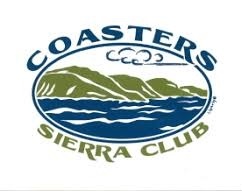 Check out the Chapter’s online store where you can find all sorts of great items for everyone in the family show your support for the Sierra Club at the same time. 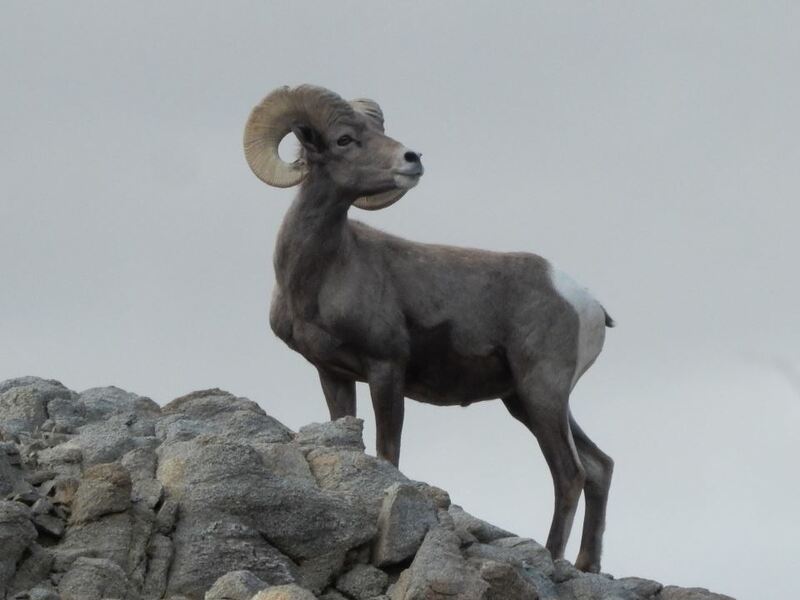 Visit the Sierra Club Store for great prices on backpacks, bags, caps, water bottles, travel mugs, coloring books and other great items. 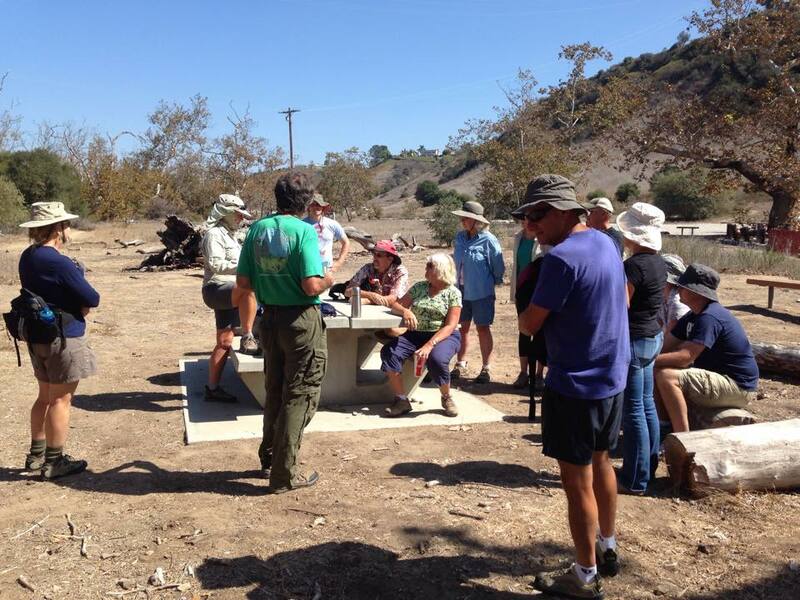 Join Sierra Club San Diego on an outing – where do you want to go? The choice is yours! 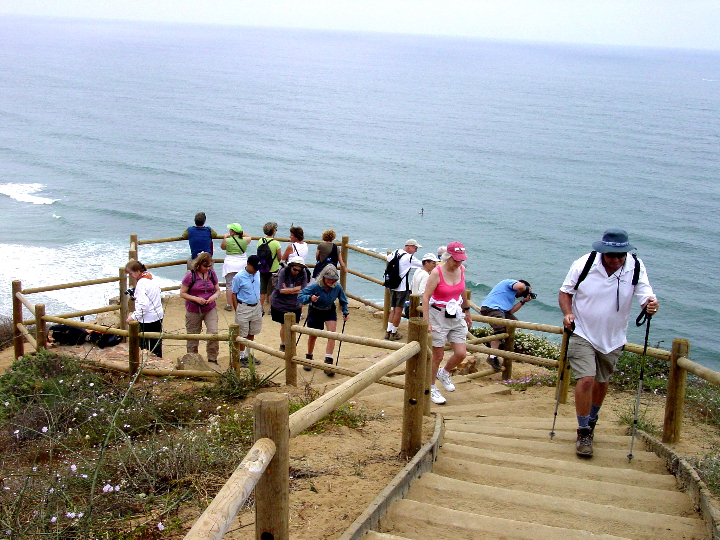 The Sierra Club San Diego sponsors hundreds of outings and trips each year. They vary widely in type and difficulty--the choice is yours! 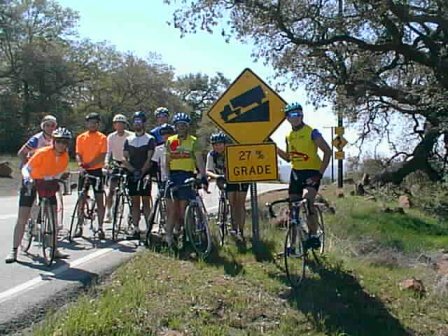 The Bicycle Section hosts about 20 rides each month, plus a few social events. 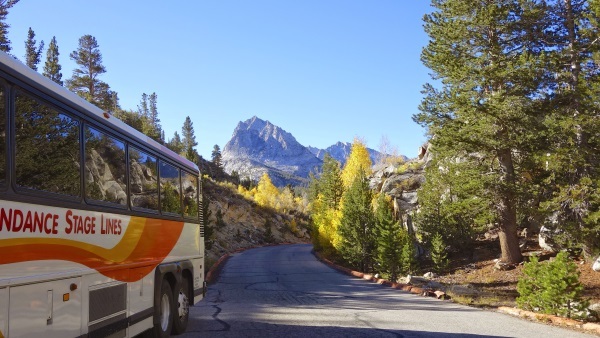 Bus trips to a variety of National and State Parks within an eight hour drive of San Diego. 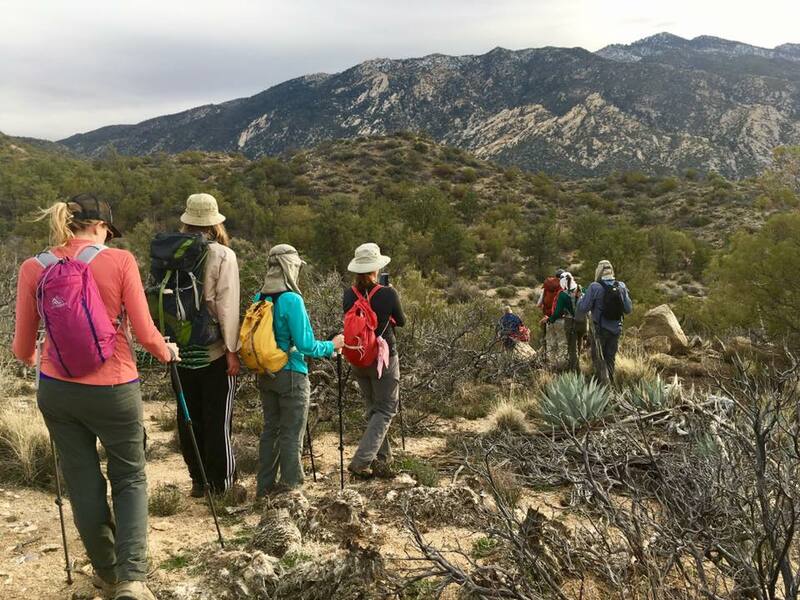 The San Diego Sierra Club Family Committee organizes outdoor activities for families and needs YOU! 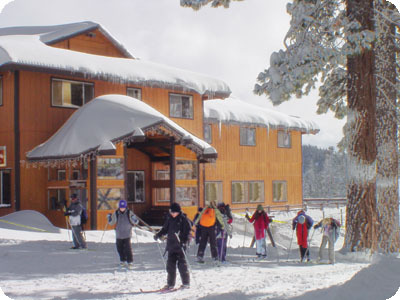 The Nature Knowledge Workshop combines education and appreciation for our precious natural resources with a sharing and a building of new friendships. 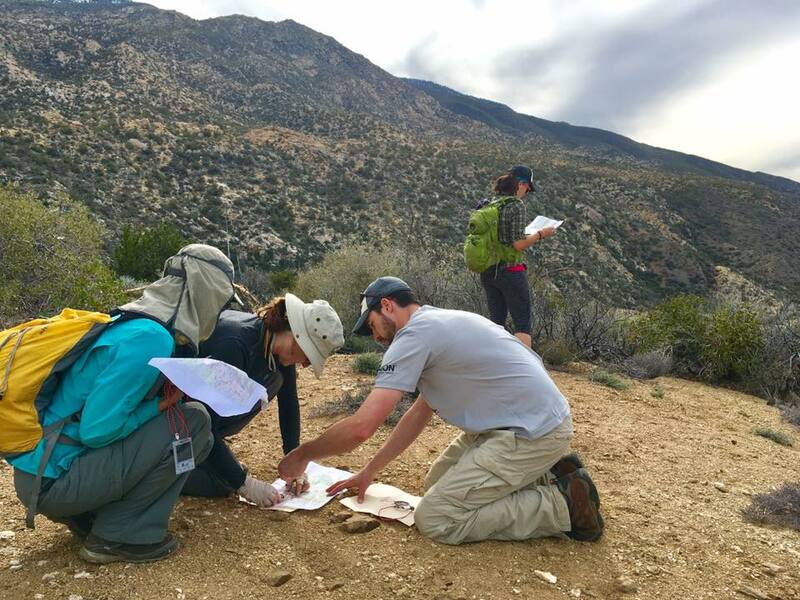 A ten week hiking, camping, and backpacking course with four weekend outings. we need you as an outing leader! 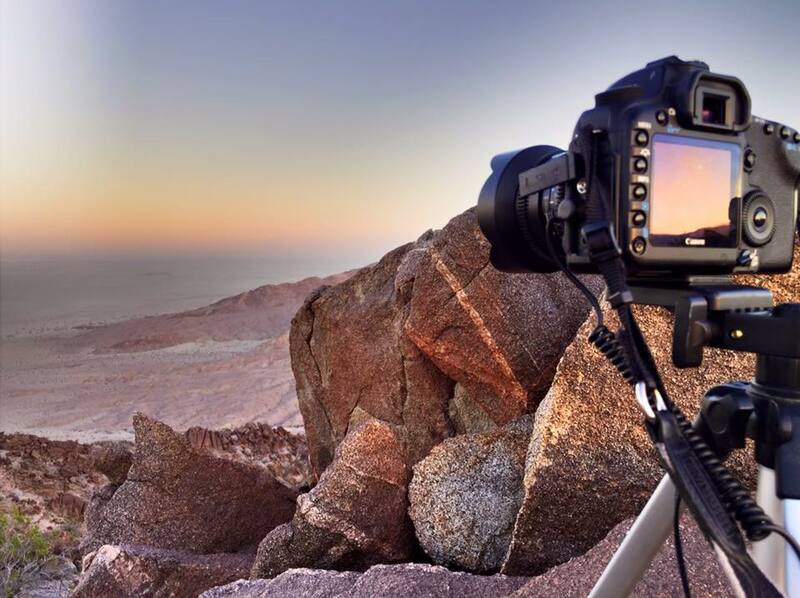 Our members include professionals, enthusiasts, and amateurs spanning every branch of photography. 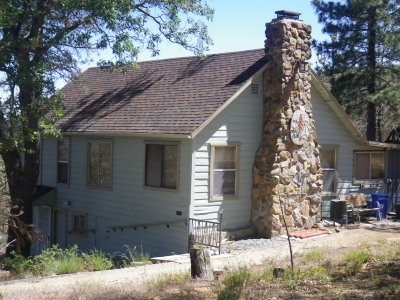 Lodge Closed Due to Fire Damage. 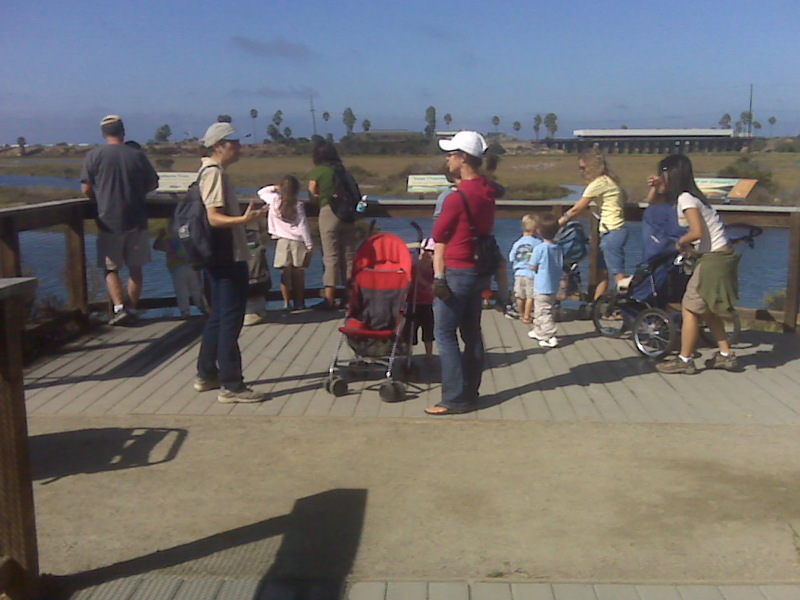 Sierra Club Activities in Coastal North County: Del Mar to Oceanside. 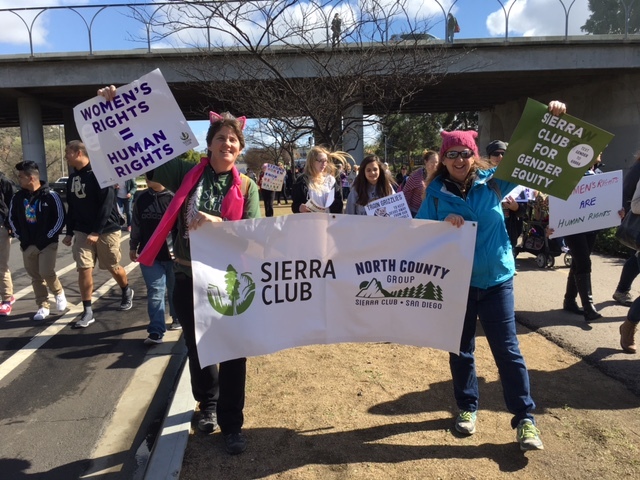 North County Group (NCG) of Sierra Club San Diego.